The 25-year dispute over the Yucca Mountain waste repository, the Obama administration’s attempt to terminate the project, and the related court decisions have created significant obstacles for the licensing and re-licensing of commercial nuclear power plants in the United States. 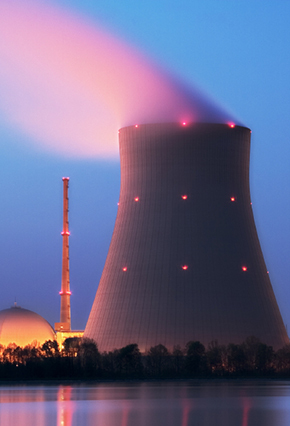 These obstacles threaten investment in new reactors and could at some point even affect the operation and upgrades of existing plants and undermine the reliability of the nation’s electricity supply. This situation is the result of the collective failure of Congress, the administration, the Department of Energy, and the Nuclear Regulatory Commission to implement a long-term solution to the disposal of spent fuel produced by civilian power plants, despite a legal requirement to do so. Under current law, DOE was to begin accepting spent nuclear fuel from commercial reactors by 1998 for permanent disposal at Yucca Mountain, in Nevada. That deadline has long passed, and instead of a solution we have a set of massive problems: Tens of thousands of tons of spent fuel have accumulated at over 100 reactors across the country. The department’s attempted termination of the Yucca Mountain project, if successful, will leave it with little or no authority to construct a permanent repository. The NRC has had to halt new licenses and license renewals for commercial reactors. Taxpayers face billions of dollars in liability for breach of contract claims by utilities against DOE. The department’s ability to collect approximately $750 million a year in fees from nuclear customers for the Nuclear Waste Fund is also endangered.